After a successful meeting to discuss our first book, I have regained my interest and passion for reading, thanks to the work of Ross McKenzie who wrote an inspiring and imaginative book which I believe all children would enjoy. 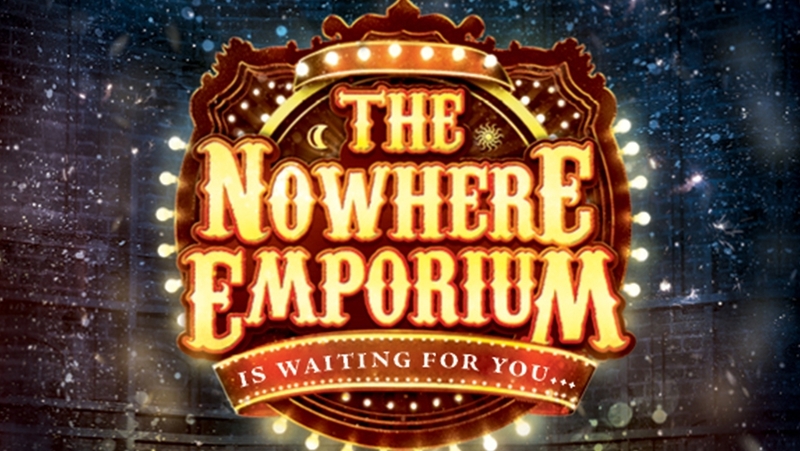 The Nowhere Emporium is an emotional rollercoaster, full of exciting adventures as well as the inclusion of themes such as loss, bullying and growth. Character development lay at the heart of our discussions, with many loving the growth of key characters such as Ellie and Daniel. In addition, we debated our own understandings of the Emporium itself. These themes provided the backbone of teaching ideas to use with the children. 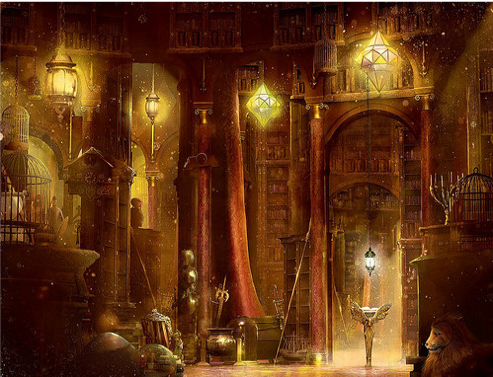 The easy to read chapters, also provided a wealth of teaching opportunities to draw in the children and prompt their imagination. It was concluded that this book would more than likely be used with older year groups (5/6) due to its themes of loss, death and bullying. I would recommend this book personally to any teacher, hoping to inspire and motivate their children’s imagination. Its unique story and inspiring characters are easily relatable. As well as this, the book provides a wealth of opportunity to both the teacher and child to investigate further and interpret in their own way.